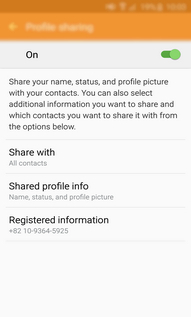 How to turn on Profile sharing function in Samsung Galaxy S6(SM-G920I)? 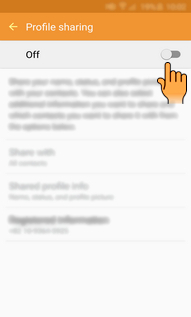 You can share your profile information such as your photo and status message with others by using Profile sharing function. CLICK HERE to know how to share my Profile with others in Samsung Galaxy S6 ( SM-G920I ). a). Tap on Contacts icon from the home screen. b). Tap on My profile. c). Tap on Profile sharing. d). 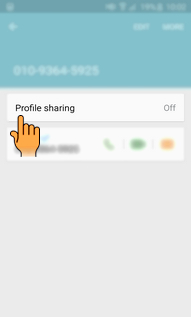 Drag the switch to right side to activate Profile sharing function. e). 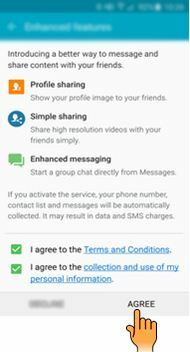 Read the on-screen information and accept all the terms and conditions by tapping on Agree. f). 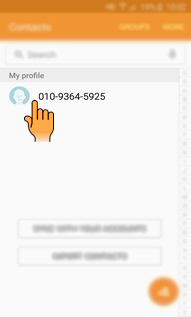 Your phone number will be verified and then the Profile sharing feature will be activated. 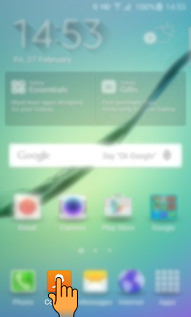 How to change the Grid Size on the Home screen in Samsung Galaxy S6(SM-G920I)?